Formed in 2000 with the aim of increasing awareness and appreciation of the history of the City of Sydney, COSHA aims to make our history more accessible. COSHA regularly organises guided walks, lectures and tours of historic sites and buildings. Sue Rosen examines Harold Cazneaux’s (Caz) life as an artist, his practice and our treatment of heritage sites reflective of the historic associative criteria. 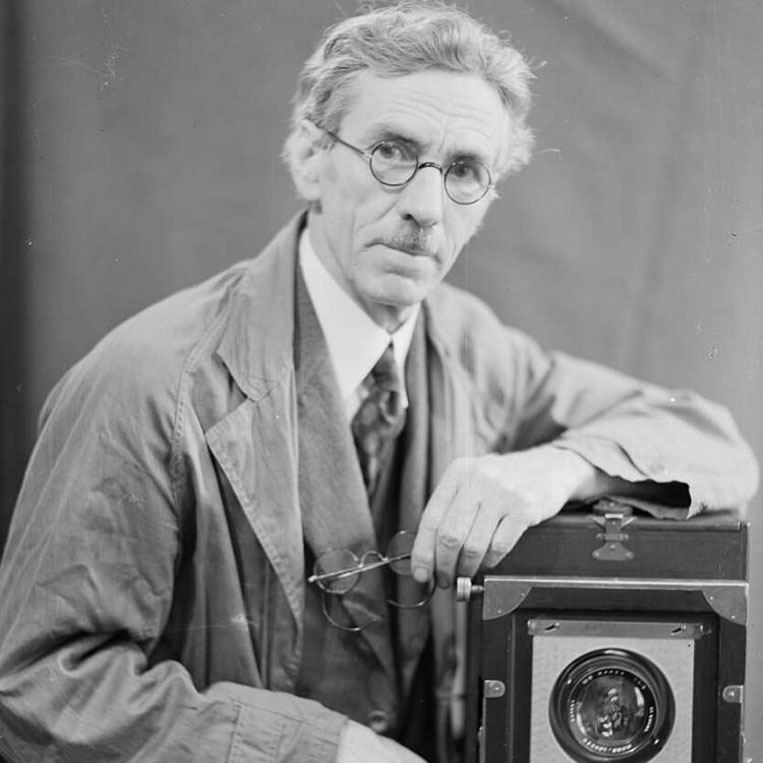 Responsible for many iconic images of Sydney in the early 20th century, Caz was internationally acclaimed as a photographer. In 2016, Sue Rosen and Roy Lumby undertook a Heritage Assessment of Caz’s home and studio at Roseville which was the subject of a development application for alterations and additions. While the garden has been lost through subdivision, his house and studio are remarkably intact. 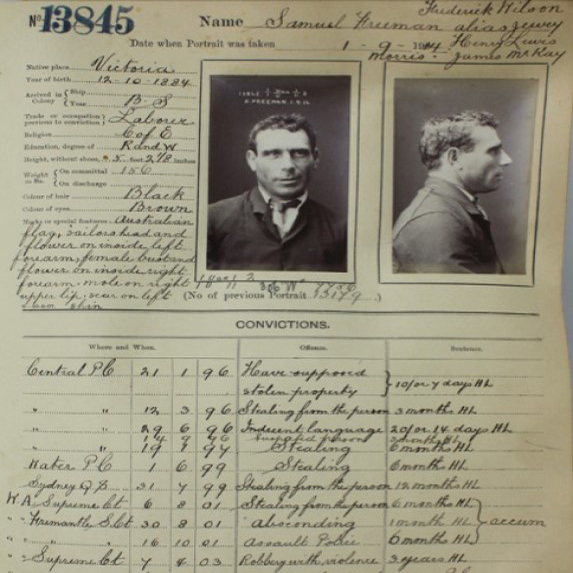 "The Eveleigh Payroll Robbery of 1914"
"National Trust Heritage Festival 2019"
David Hunt's first book "Girt: The Unauthorised History of Australia" won the Australian 2014 Indie Award for Non-Fiction Book of the Year. 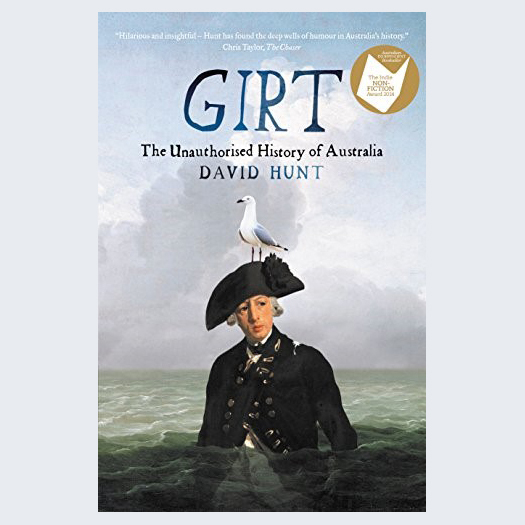 Girt is four parts narrative Australian history and one part satire and encourages even readers with no knowledge of Australian history to read and enjoy. “True Girt, volume 2 of The Unauthorised History of Australia”, was published in 2016 and continues Australian history in the same light vein. David is a most entertaining speaker who will hold you spellbound with his interpretation of our history.